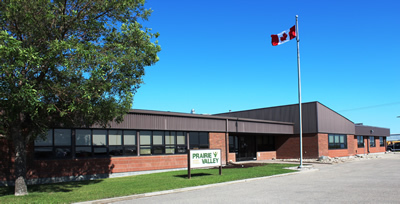 Greenall School is the Prairie Valley School Division SAT test center site. Students are eligible to write the exam at any site they wish, but we are encouraging them to use the program in PVSD. If you have students that are going to be seeking scholarships and post-secondary opportunities in the United States, it is encouraged that they take the test in their Grade 11 year. That way, if they need to upgrade they have time to do so early on in their Grade 12 year, prior to important scholarship and registration deadlines. If you have any questions, please contact Sean Dufour at Greenall School.